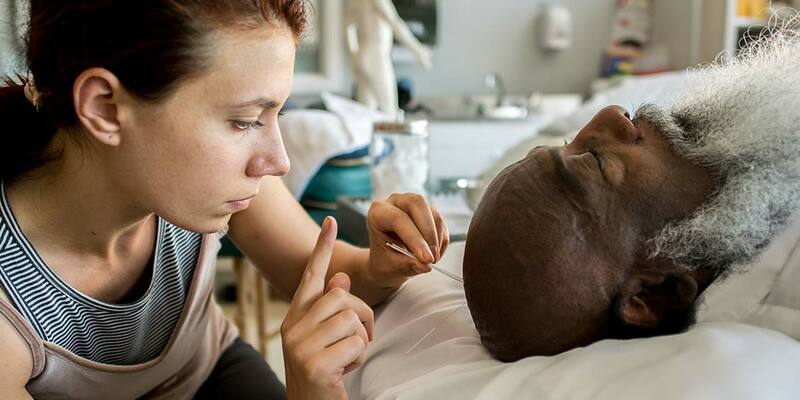 NUNM’s innovative Master of Science in Oriental Medicine (MSOM) degree is a four-year immersion in the classical foundations of acupuncture and Chinese medicine, a highly sophisticated and effective form of medicine. Our curriculum emphasizes scholarship and practice designed to transmit the art, science and spirit of Chinese medicine to develop clinical practitioners rooted in the ancient tradition of the medical scholar. Our students develop a deep understanding of the wisdom of the ancient healers. They also receive a holistic education in Western biomedical sciences during their training in the clinical application of major modalities (e.g., herbal formulation, acupuncture, moxibustion, Asian bodywork, qigong and nutrition). Our curriculum emphasizes personal and professional cultivation to optimize our students’ proficiency as practitioners, and to support their health as they progress through their clinical training. Our programs are the most comprehensive training in classical Chinese medicine offered in the U.S. The MSOM degree is accredited by the Accreditation Commission for Acupuncture and Oriental Medicine (ACAOM) and qualifies graduates to apply for licensure and to take all of the AOM examinations administered by NCCAOM—used in most states as the basis for licensure. “Chinese medicine is the medicine of the heart,” Michelle Yan, DSOM (’18), gets into the roots of NUNM’s classical Chinese medicine program. Dr. Chen earned her Doctor of Medicine degree in Acupuncture at China’s Chengdu University of Traditional Chinese Medicine and teaching hospital, where she taught and practiced for many years. At NUNM, she teaches acupuncture and moxibustion, and supervises observers and interns on teaching shifts at the NUNM Clinic. Dr. Chen treats a wide variety of conditions at NUNM’s clinics and in her private practice at Kwan-Yin Healing Arts Center using acupuncture, moxibustion, herbs, diet, qigong and Chinese massage. An award-winning researcher, Dr. Chen has written three books and published extensively in professional journals. 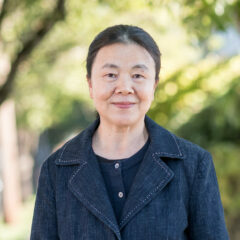 Her research has included a case series on depression associated with menopause and an NUNM Helfgott Research Institute project on the effects of adjunctive acupuncture in the treatment of spasmodic dysphonia (a voice disorder). The Master of Science in Oriental Medicine program may be taken concurrently with the following programs.